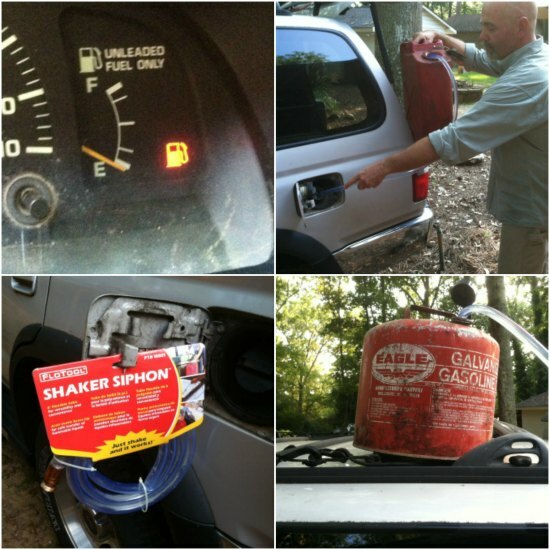 Siphoning gas can be a dangerous task because you are typically sucking on a hose to crate the vacuum necessary for the transfer. A better option is available so you do not need to risk having any gas in your mouth. What you will need to do is learn how to siphon gas without sucking on a hose. The process of learning how to siphon gas without sucking is easy. All you need is a device that can transfer the gas or any liquid from a gas can to the tank of your vehicle or any gas powered motor. You are going to find what you need online at sites like Amazon. An up and down motion is all that is needed once you have the shaker siphon set up. This will mean an individual does not need to spend a lot of time to learn how to siphon gas without sucking.